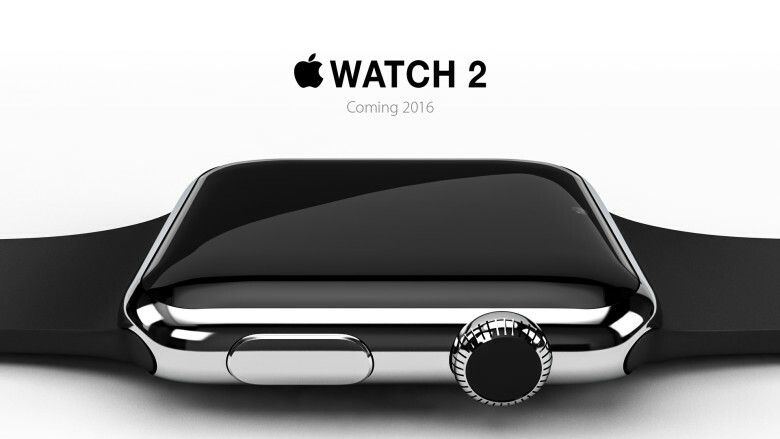 The Second generation Apple Watch is said to be on track for launch in June 2016. This report has been ostensibly communicated by Barry Lam, the Chairman of Quanta Computer, the company that Apple deals directly with, as a manufacturing partner for the Apple Watch, according to China’s United Daily News, which would place its launch slightly later in the year 2016, with volume shipments beginning in the third quarter. 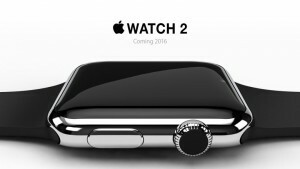 Cowen and Company analyst Timothy Arcuri have asserted few information about the upcoming generation of Apple watch. 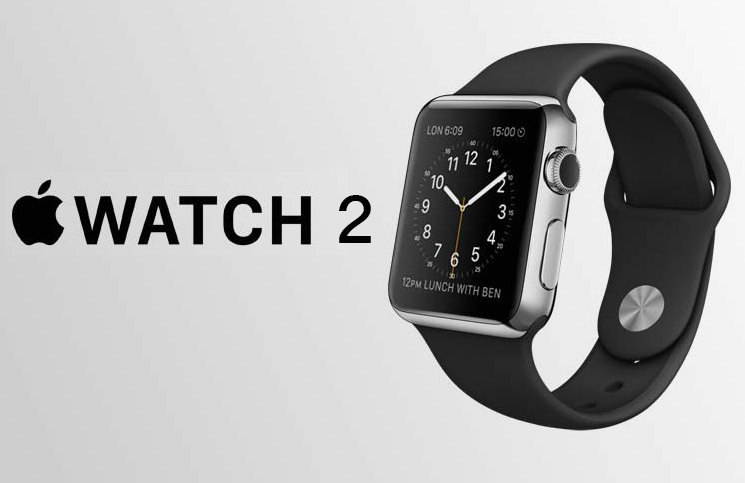 They claimed that the Apple Watch 2 would be slender than the current model of Apple Watch. And it will feature a FaceTime video camera and expanded Wi-Fi capabilities. 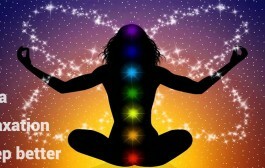 The report does mention that the initial shipments will be in small volume during the second quarter, possibly by June. However, that could amount to production ramping up ahead.